- creating a living space centered on how you live. Our designs are not only beautiful, but highly functional. the space compliment your lifestyle. VIEW OUR PHOTO GALLERY TODAY. and comes with anindustry leading warranty. VIEW OUR DECK PORTFOLIO TODAY. 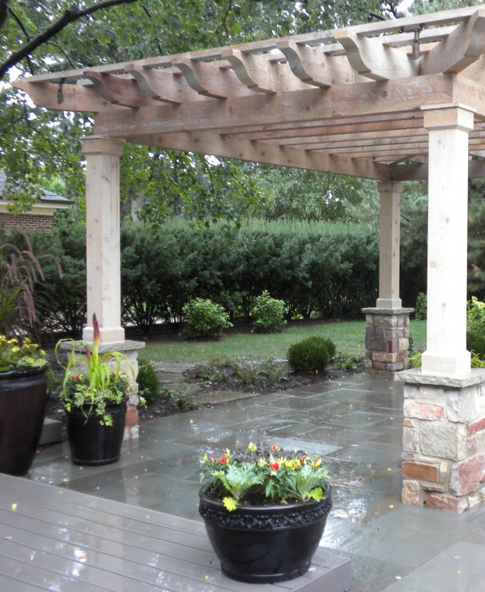 VIEW OUR PATIO PORTFOLIO TODAY. We will personally come to you, and design a project around your specifications. Chances are we have done design installation in your neighborhood. 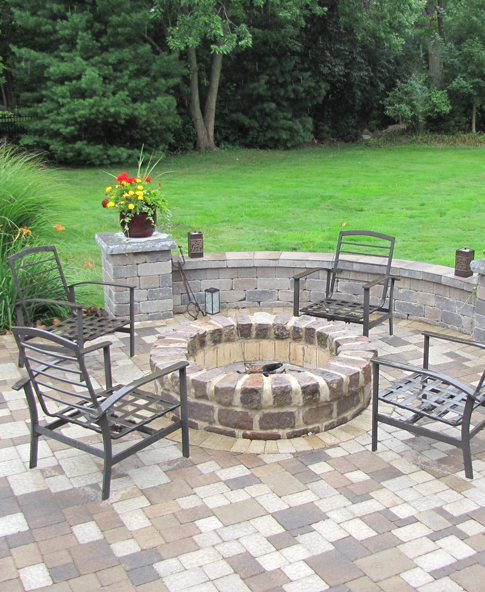 Contact our office for a FREE project estimate! It is always good to have a rough idea on your budget at this stage to enable us to quote as necessary. 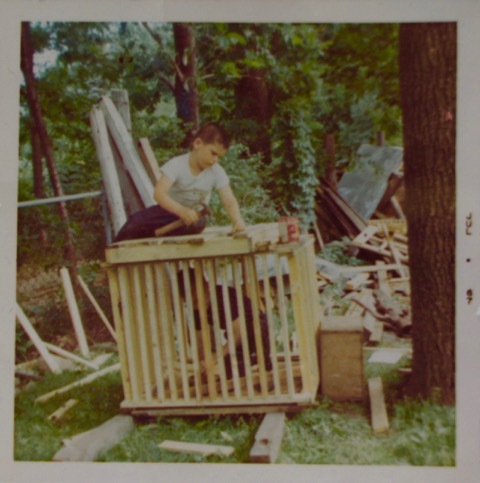 Meet with Dino personally, to get to know you and get a feel for your outdoor living dreams. Once the design is complete, we will put together a very detailed and accurate quote. From start to completion we strive on making this a smooth and easy process for you. All you need to do is sit back and enjoy your new outdoor living dreams. 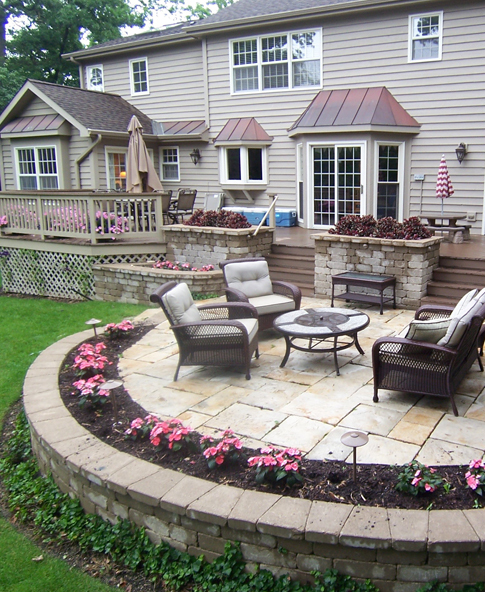 3/19 D&M is fantastic with Outdoor Living Spaces. 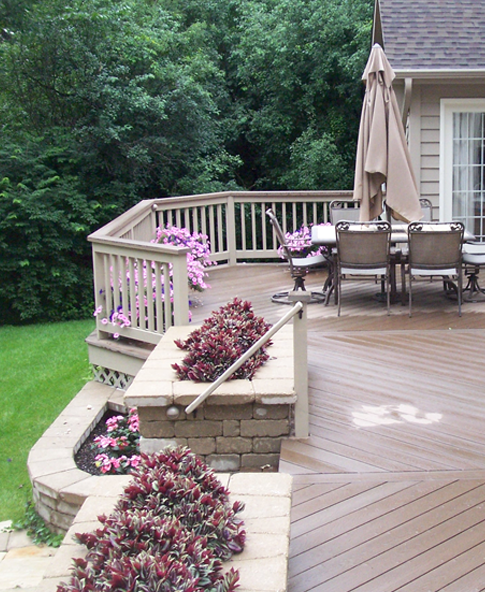 Dino designed a beautiful well constructed deck with so many little details, it sets him apart from everyone else. Plus he partners with the best like Unilock and Lurvey's. I plan to spend a lot of time on my beautiful deck. 09/18 Description of work: Deck and Sideway Walk Can’t say enough about Dino and his crew! Great customer service and a beautiful end product. We had them do our deck and a side walkway. Gave Dino a Pinterest picture and he made it happen. Truly quality work and Dino is so easy to work with! 03/03/17 Description of work: We needed a deck built. Dino and his crew were so great to work with from Day 1. I had a pinterest picture of what I wanted to do, and he made it happen! He tweaked things along the way with no hesitation when I asked him to. 04-09-19 Description of work: Dino and crew did an amazing job on our composite deck. We wanted a specific look that wasn't cookie-cutter and he was great in coming up with ideas and even did some custom retro-fitting to give us exactly what we wanted. Dino was very flexible and easy to work with and his crew was always professional. Overall, we are very happy with the quality and workmanship! Please fill the below required information to get an estimate & make an appointment with DM Outdoor Living Spaces for a FREE Design Consultation.